Feel the experience of a unique catering. 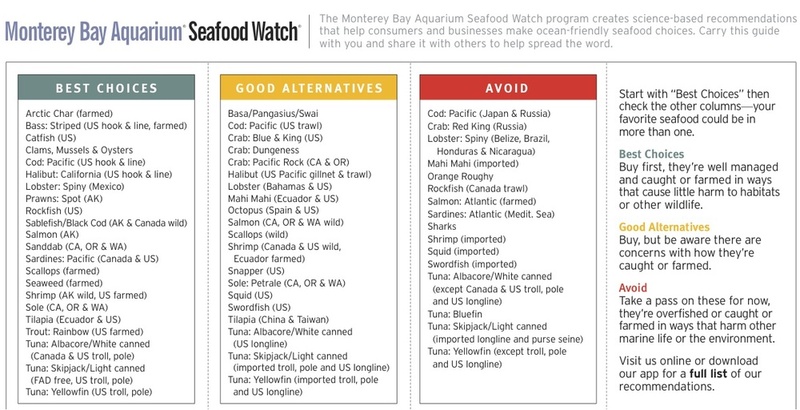 Nowadays sushi is a trend but for many years this has been our tradition. 20 years serving our clients has taught us that not only presentation is the most important when it comes to sushi but quality, since that also plays a big role. We work to meet your expectations. All of our chefs come from some of the best restaurants around Los Angeles. This does not only guarantee perfect presentation, It guarantees a great experience with every bite you take. Known as one of the premier off-premise caterers in Los Angeles C.A, Smart sushi has an established national reputation for exceptional food, creativity and presentation combined with outstanding service. We specialize in any event from small to monster with out any limitations. Our chefs have traveled miles to attend to some of the best venues in California. Having an active station creates high standards at your event and allows you to treat your guests with a better personal service. Our company's focus is to meet grow demand for high-quality special events and keep on serving the way we have done for 20 years. ADD OUR SUSHI STATION TO YOUR EVENT ! OUR PROFESSIONAL TEAM AND EVENT PLANNERS PROVIDE YOU WITH WORRY-FREE, QUALITY SERVICES TO YOUR CUSTOMERS SO THAT YOU CAN FOCUS ON YOUR OWN DISHES AND SERVICES. SMART SUSHI SPECIALIZES IN HELPING YOU SAVE COST, SAVING TIME AND GETTING THE BEST QUALITY BY A VARIETY OF DIFFERENT CHEFS WITH GREAT SKILLS. Sign up with your email address to receive news and monthly promotions!. Private events, Weddings, Corporate Events. 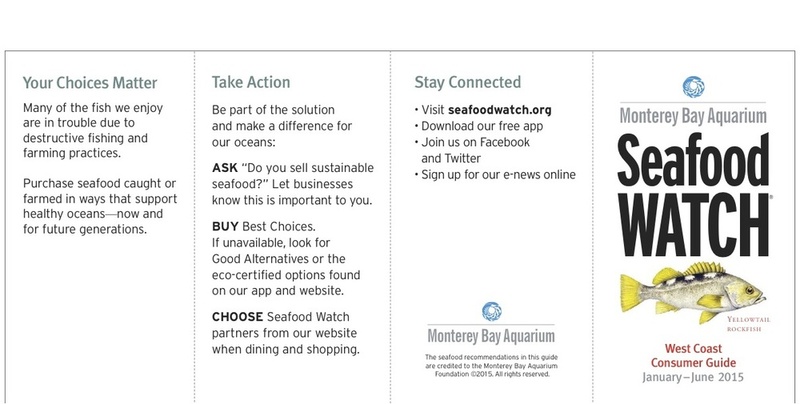 SMART SUSHI WORKS FOLLOWING THE MONTEREY BAY AQUARIUM SEAFOOD WATCH PROGRAM.